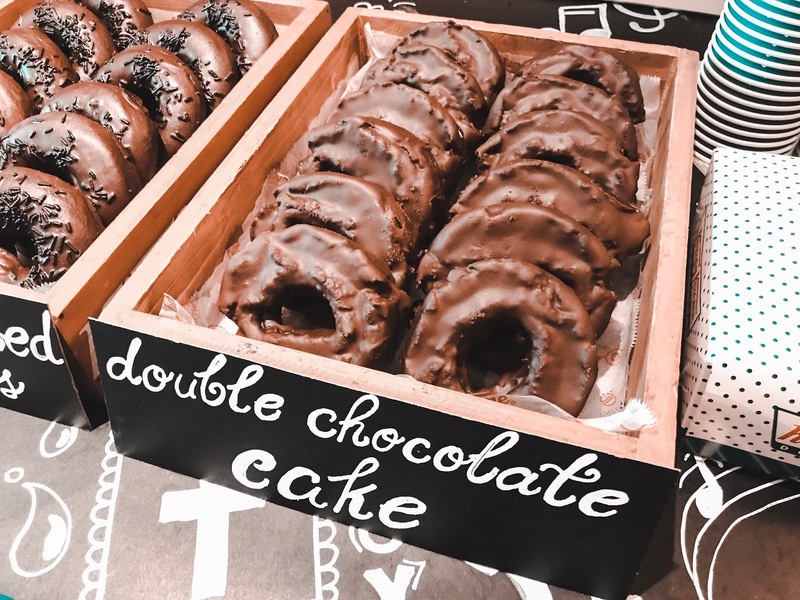 Krispy Kreme is giving their original doughnuts an awesome chocolate-y twist! 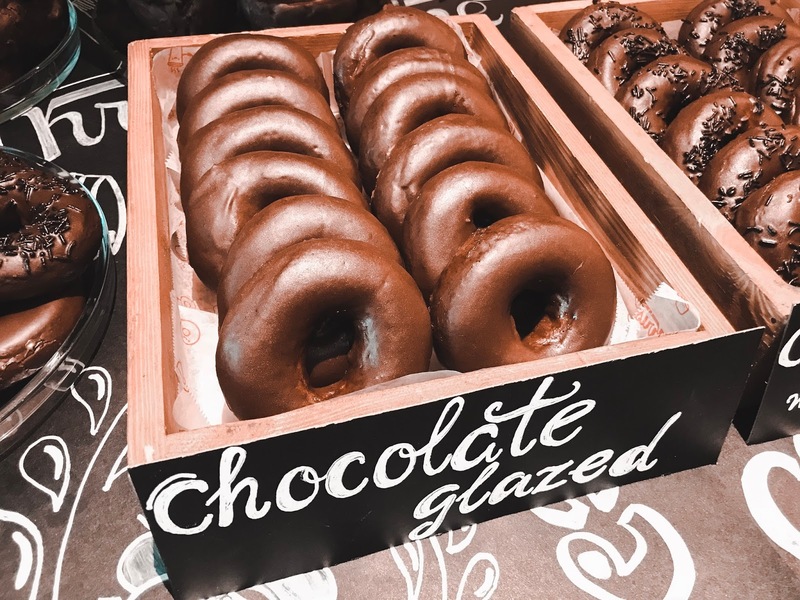 For a very limited time, Krispy Kreme's original glazed doughnuts will be smothered with rich chocolate glaze. 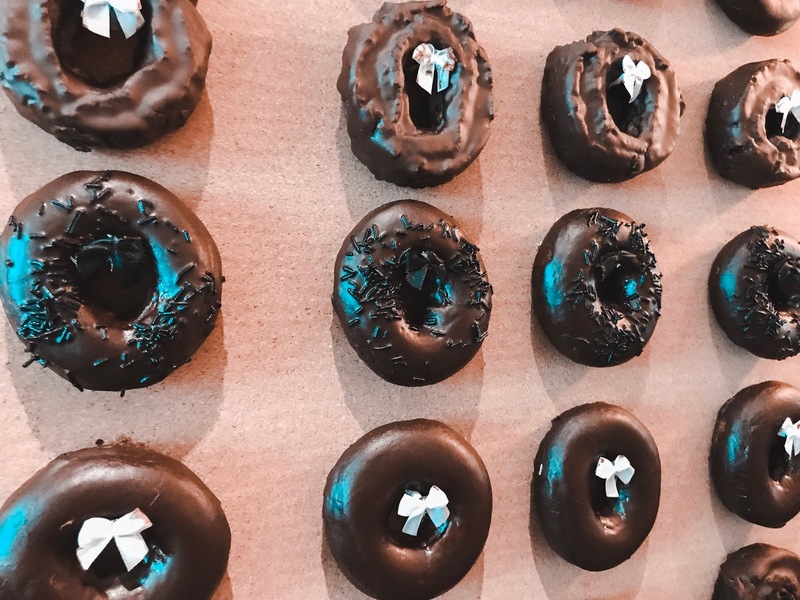 Hats off to Krispy Kreme Philippines for bringing a fan favorite in the U.S last year. It was first introduced in the U.S. in time for the solar eclipse last August and everyone went "cray-cray". 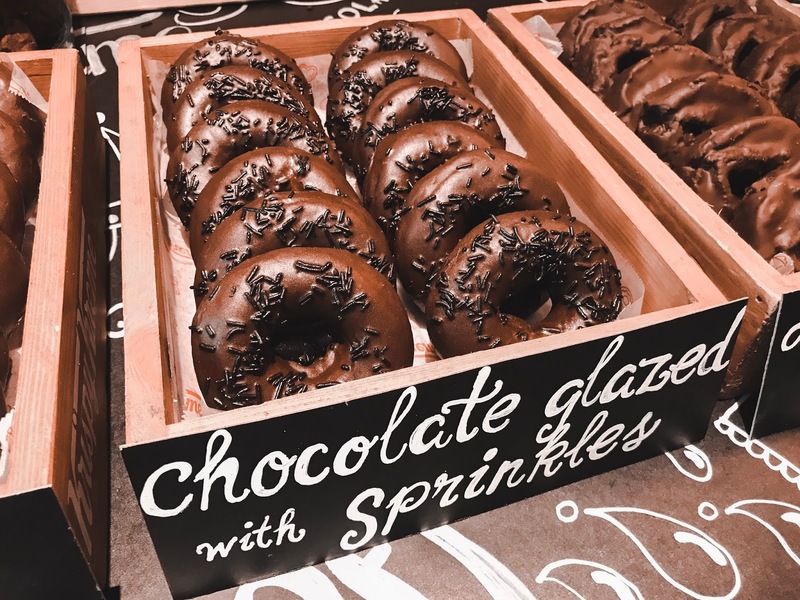 These chocolate doughnuts will be available in all Krispy Kreme stores nationwide starting January 6. There is no exact date when they will end this promo but based on their Facebook page, it will still be available until the end of the month. 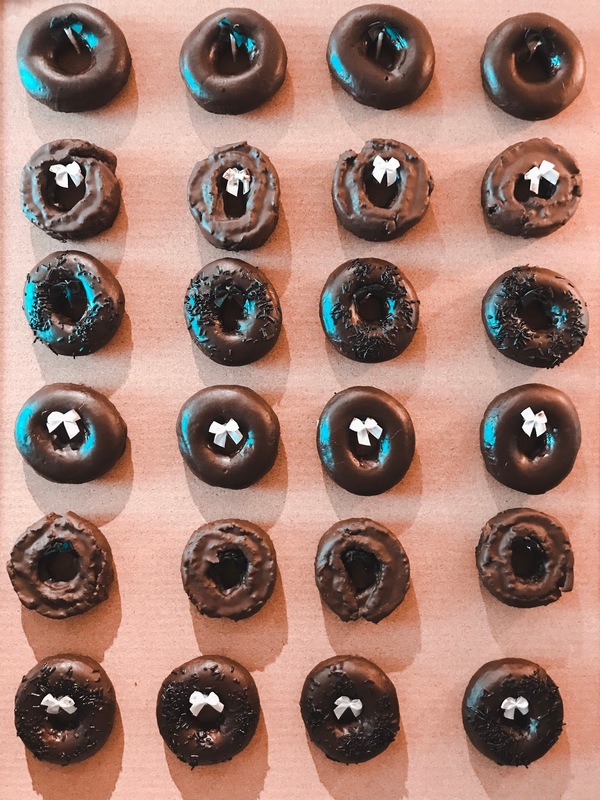 Check out these three original doughnuts covered in chocolate. 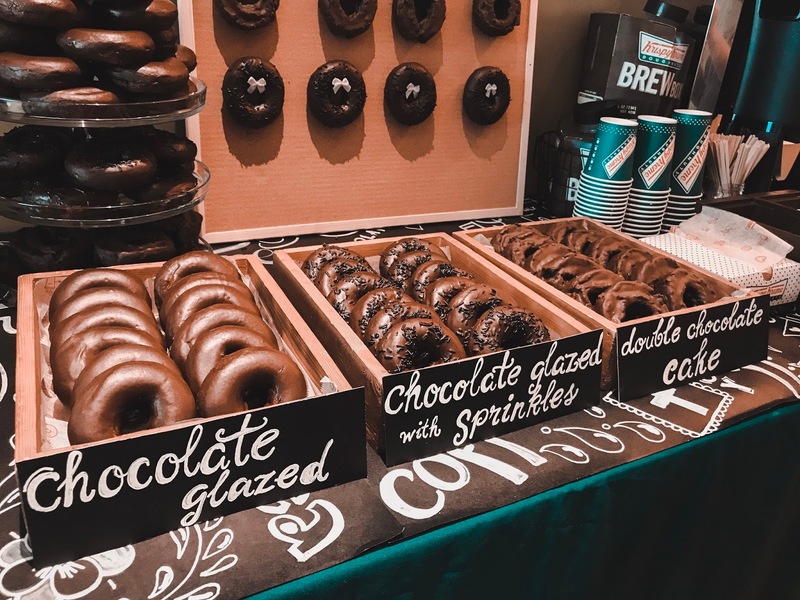 The doughnuts will be sold at P48 each.